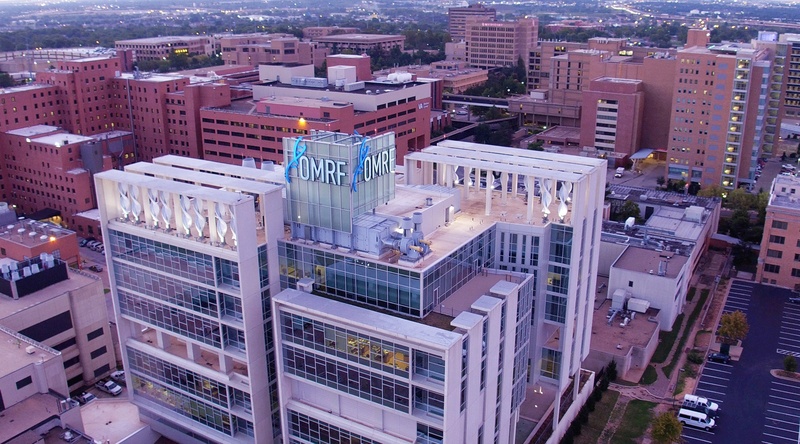 Facility services provides professional support for the design, construction, operation and maintenance for all OMRF facilities, which consist of more than 500,000 square feet of laboratory, administrative, support and clinical space. With a staff of 12 licensed and certified technicians, facility services maintains, operates and repairs critical building systems (air conditioning, electrical, gas, heat, plumbing, ventilation, water) and all campus facilities. The department performs an average of more than 3,000 preventive and repair jobs a year, and it uses a comprehensive software system to monitor more than 3,000 air handlers, chill water pumps, phoenix valves and humidity and temperature points throughout OMRF.